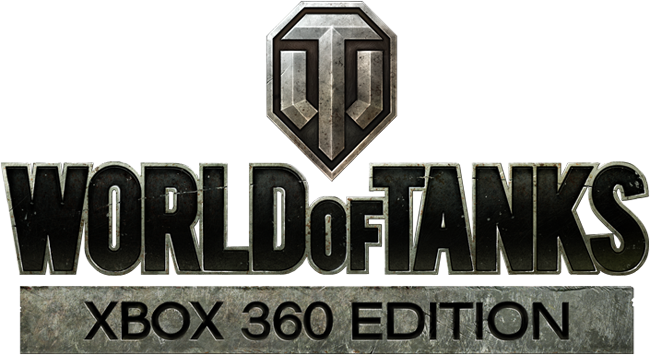 Wargaming recently announced that World Of Tanks: Xbox 360 Edition will be released tomorrow, built specifically for the Xbox 360! Published by Microsoft Studios and developed by Wargaming West (formerly Day 1 Studios), World of Tanks: Xbox 360 Edition will be digitally downloadable and free-to-play for Xbox Live Gold account holders, with an additional seven day timed trial for all other Xbox Live account holders. The title features all new intuitive controls, integration of Xbox Live features like Friends, Parties, Achievements and a custom user interface designed for the large screen experience. World of Tanks: Xbox 360 Edition will also feature in-game purchases such as premium tanks, consumables and premium accounts to boost experience and currency accrual rates. At launch, World of Tanks: Xbox 360 Edition will feature more than 100 iconic tanks from three separate nations – the United States, Germany and the United Kingdom. The game will be expanded with additional tanks, nations and more in the future.